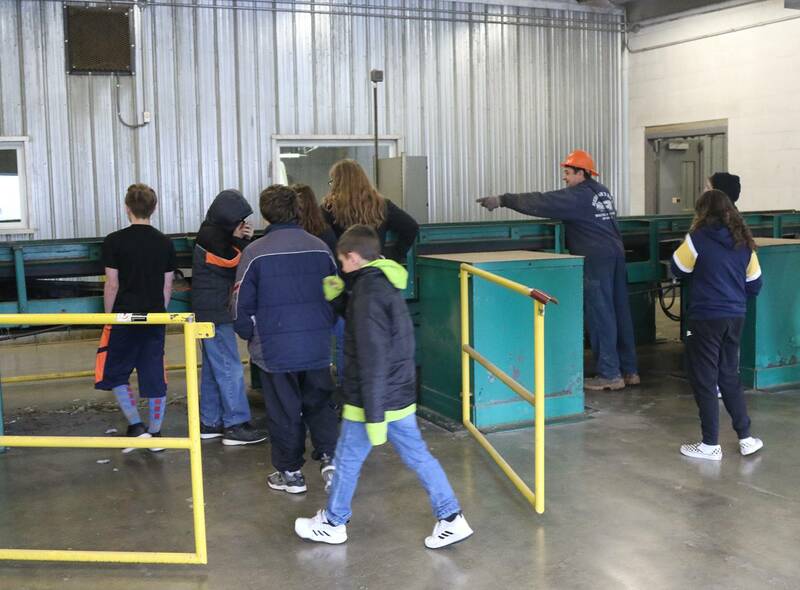 Sidney’s seventh graders took a field trip to the Delaware County Solid Waste Management and Composting in Facility in Walton this week. 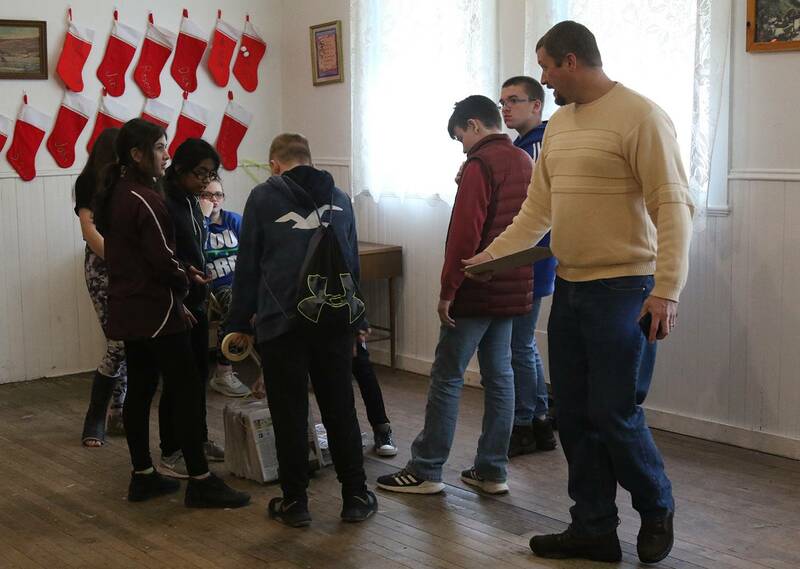 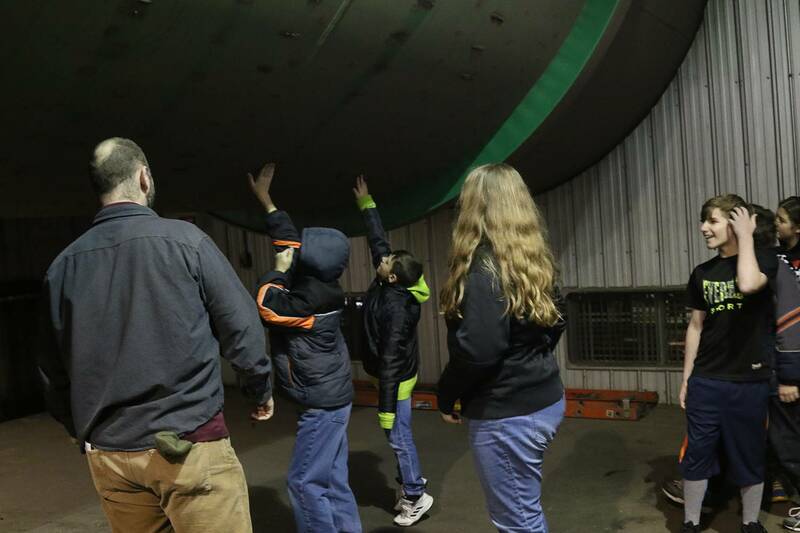 The idea of the trip was for the students to make connections to the agriculture class, as well as reflecting on personal recycling habits – both at home and school. 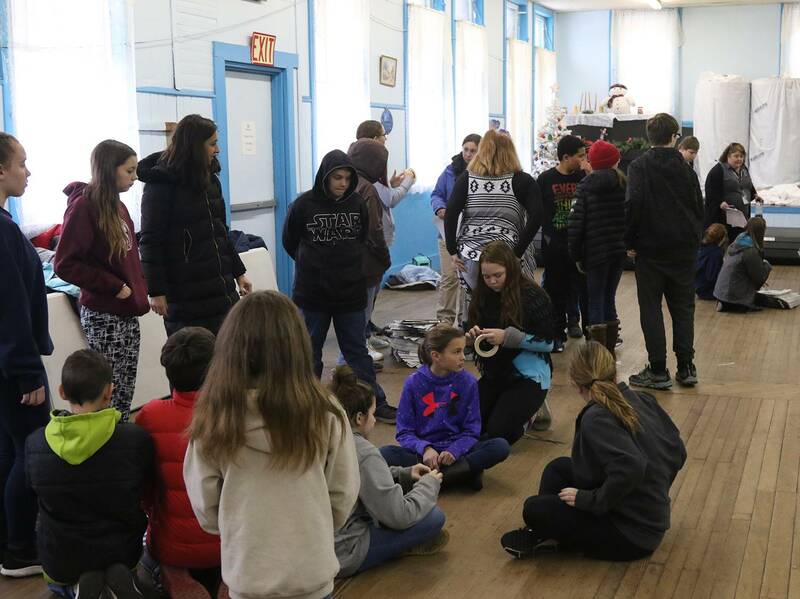 Students learned about composting, the mitigation of wastes, the importance of recycling, and helping to promote the next generation of stewards in our community. 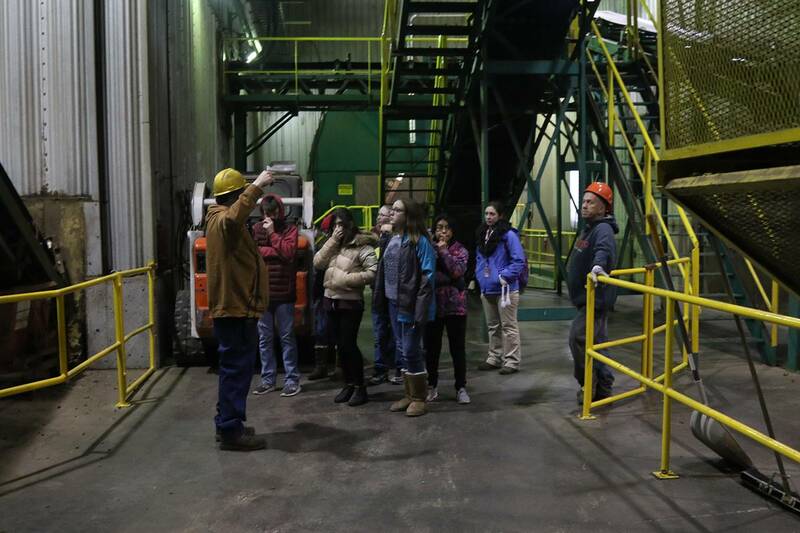 During the trip, students were able to observe the only solid waste composting facility in New York State. 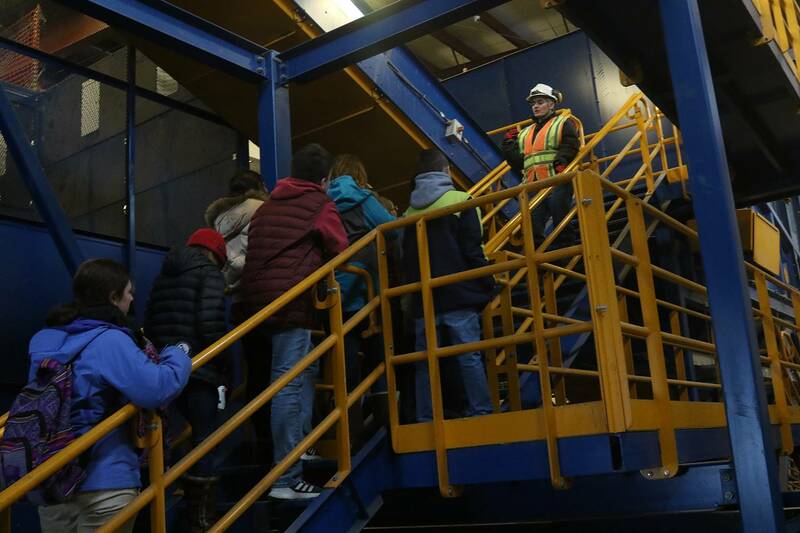 At the facility, garbage is fed into a bioreactor where bacterial and other organisms naturally break down the organic material found in all household garbage. 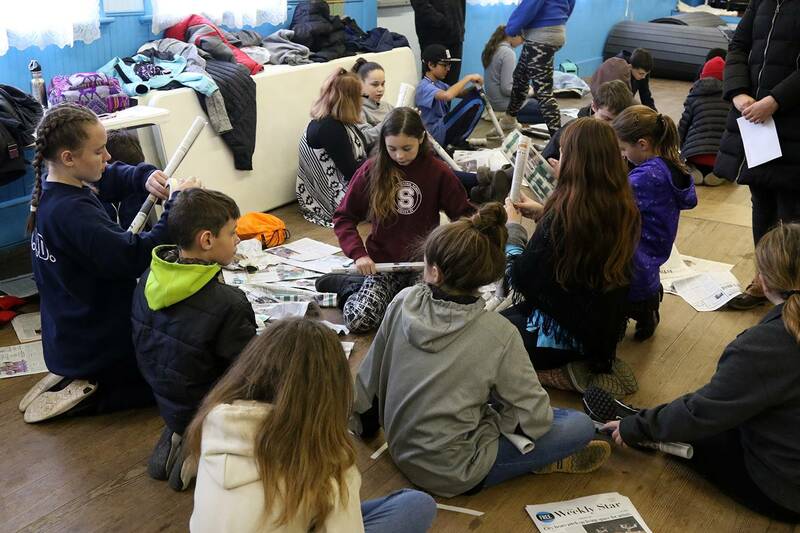 In a three-month period of time, household garbage is turned into compost, which results in a decrease in landfill reliance by 63 percent. 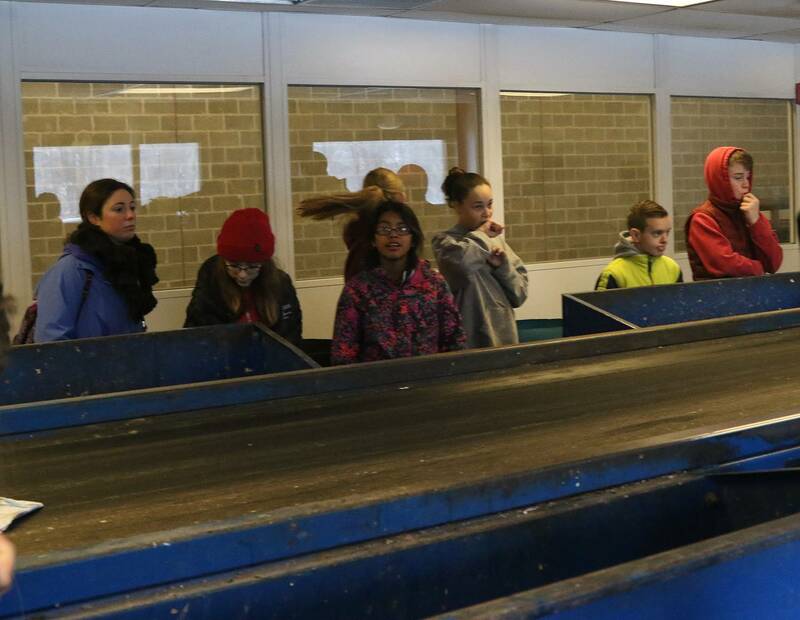 The composted material is rich in essential organic matter and is sold to landscaping companies. 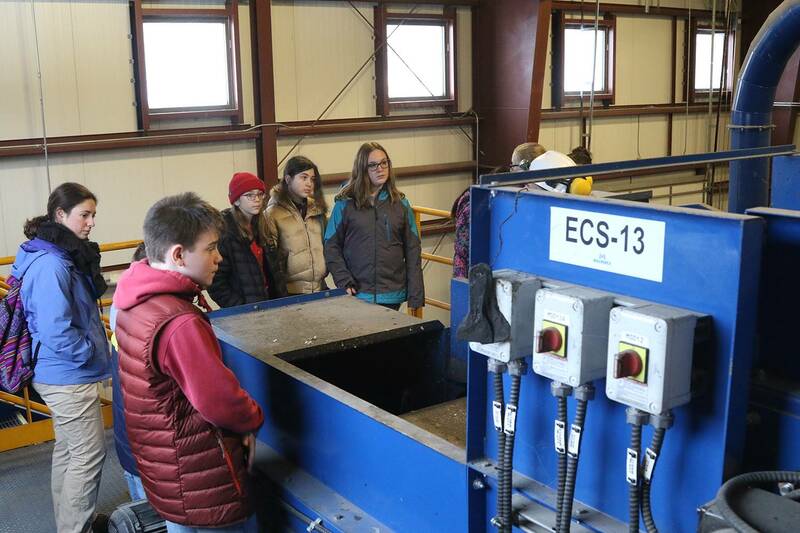 Students also saw the recycling center. 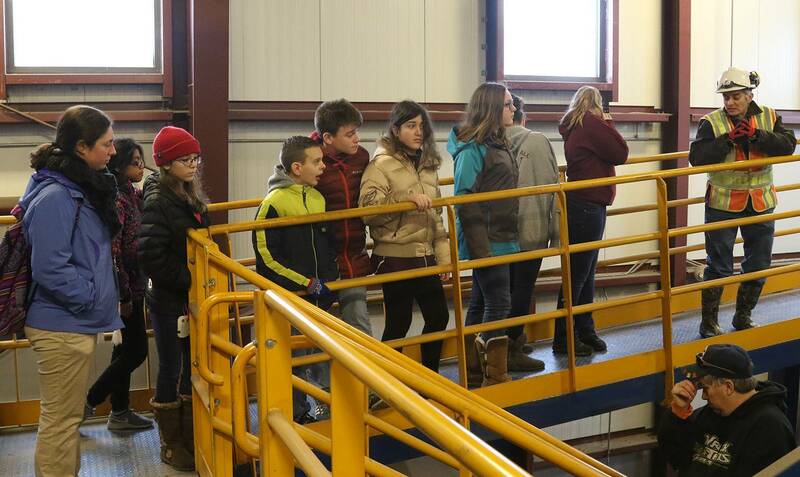 Papers, plastics, metals, and glass are sorted both manually and through an extensive automated system of conveyer belts and sorting machines. 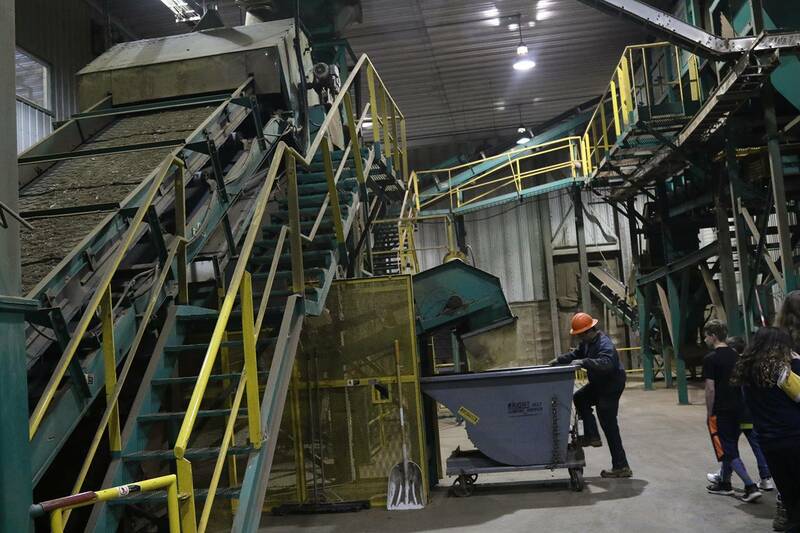 This recycled and sorted material is then prepared for shipment and sold to other companies for various uses. 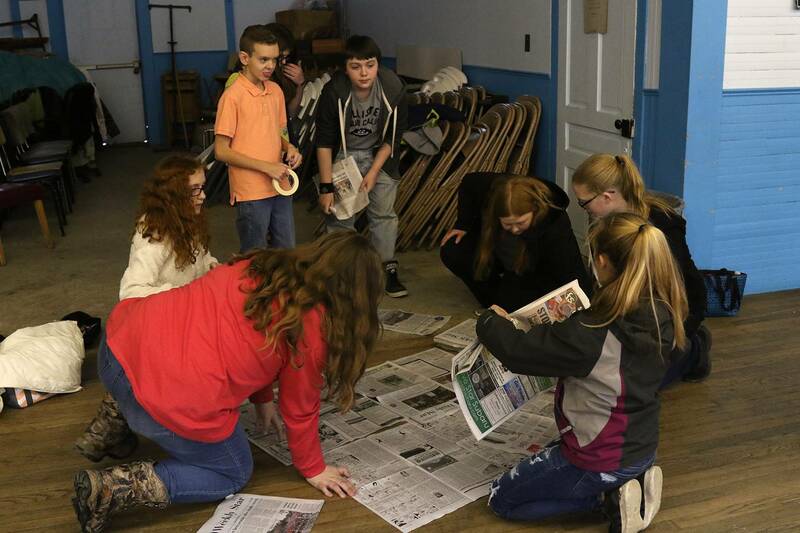 Afterward, the students reflected on the video “Deep Water,” which chronicles the plight of families in the Catskills at the turn of the 20th century, when New York City was looking for sources of freshwater. 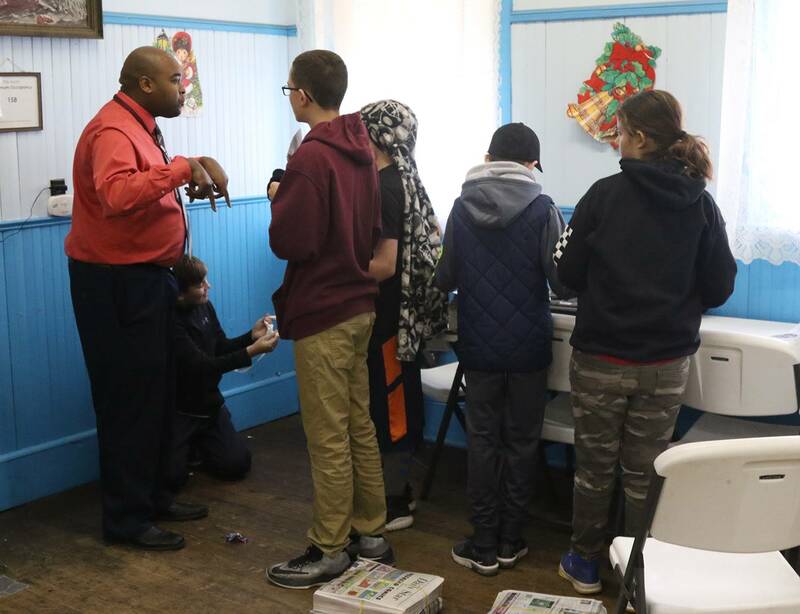 The video was rich in regional history and students discovered how New York City developed a massive unfiltered drinking water system, which provides residents with 1.3 billion gallons of water each day. 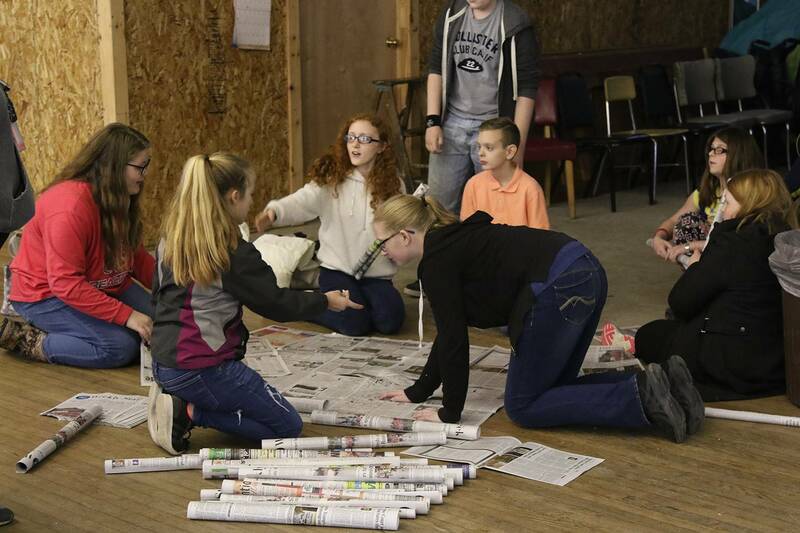 The trip concluded with a team-building challenge. 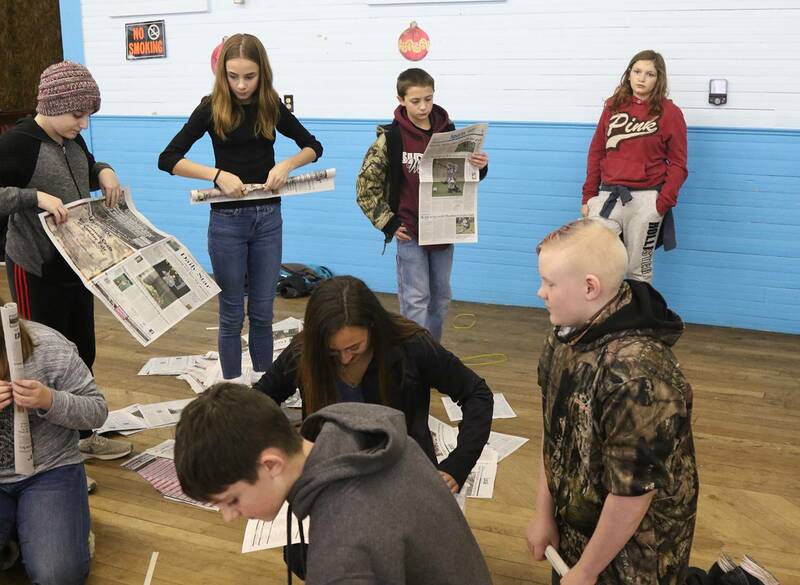 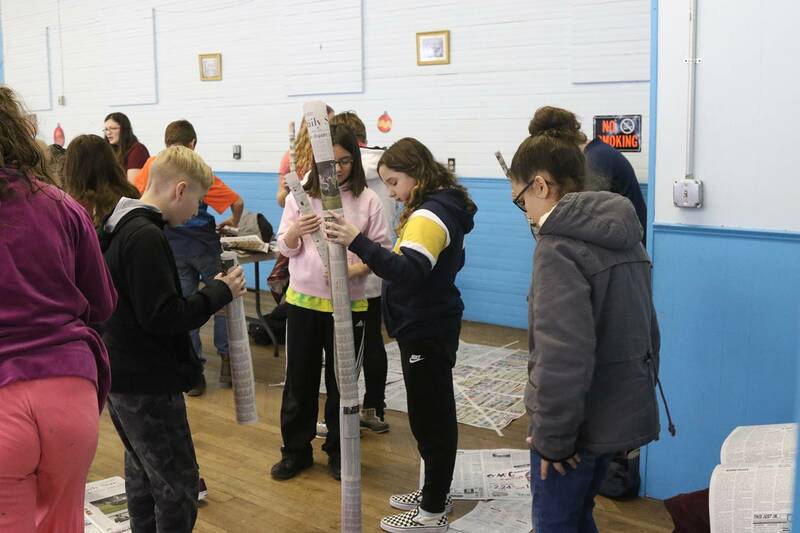 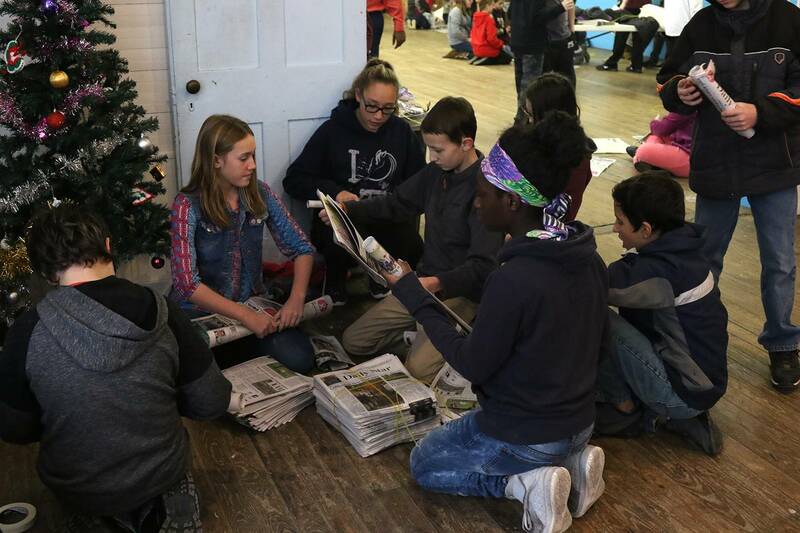 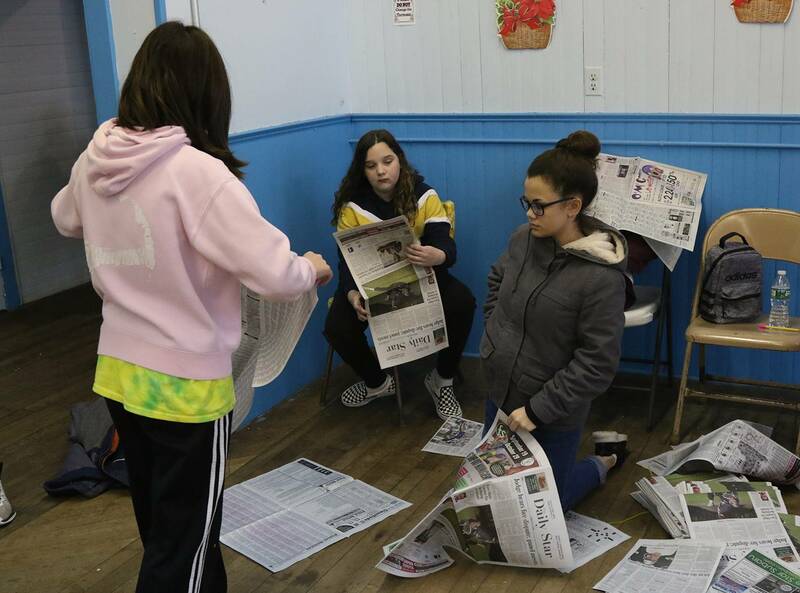 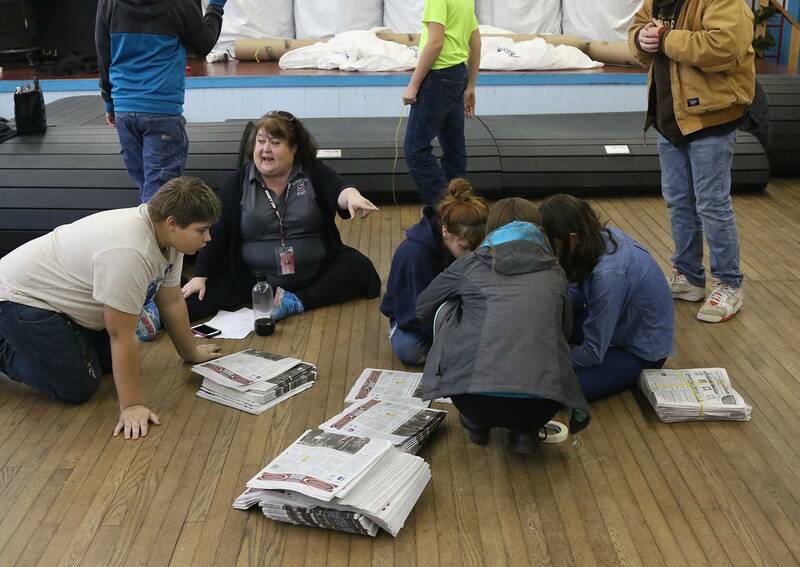 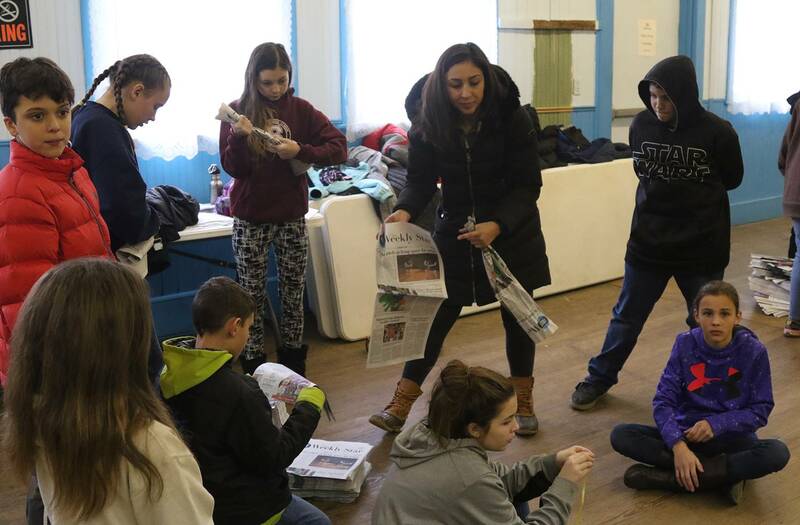 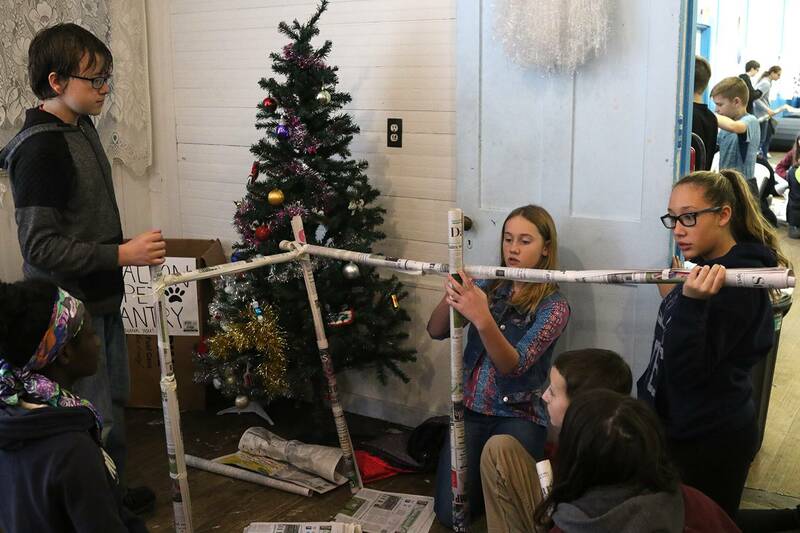 Students worked in teams to problem solve and build a shelter out of newspaper. 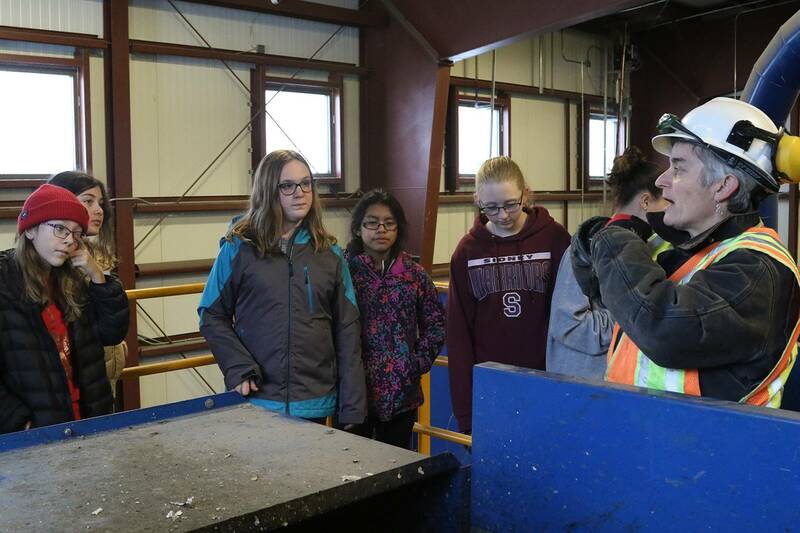 The field trip was very informative and made connections for the students between the small- and large-scale composting waste management, careers related to environmental conservation, and the importance of being a good citizen.